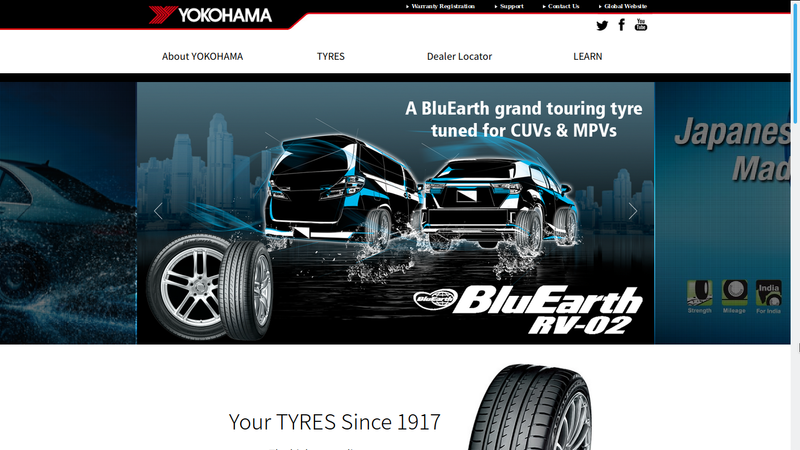 Client: Yokohama India Pvt Ltd Skills: SEO, Digital Marketing , Server Support, Website Maintenance Url: http://www.yokohama-india.com Yokohama, the world’s 8th largest tyre manufacturer started the digital marketing back in 2013 to have a brand presence in Indian market. Client: Film My Shaadi Skills: SEO, Digital Marketing, PPC , Blog Writing, Server Support Url: http://www.filmmyshaadi.com Coming from documentary experience FilmmyShaadi thought how about if your wedding film is also accompanied by what you and your loved ones have to say about your wedding? 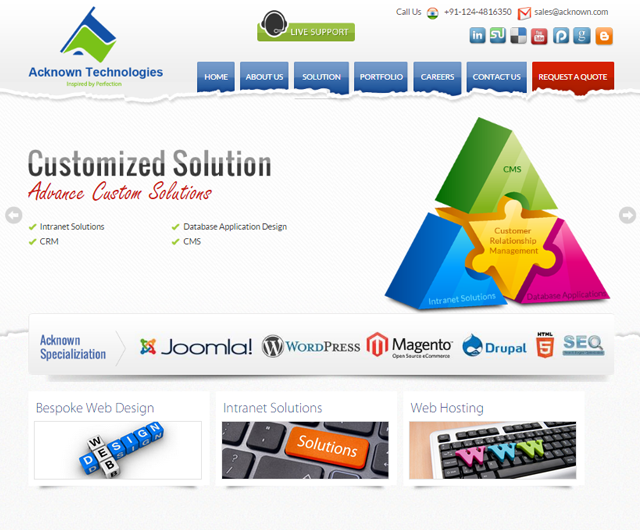 Client: Acknown Technologies Skills: Content Writing Blog Writing Url: http://www.acknown.com/ Acknown Technologies is a full service I.T. consultancy delivering comprehensive solutions to most diverse clientele.